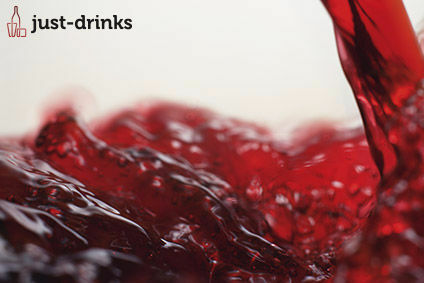 Alcohol advertising in Europe so far this year has registered a very slight slip in overall compliance, according to a recent survey. The monitoring of almost 5,700 adverts for alcoholic drinks across the continent found an overall compliance rate of 95.6%, compared to 96% in 2006 and 96.4% in 2005. 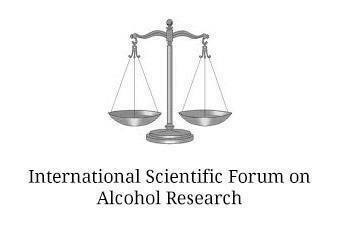 The survey, published yesterday (25 September) by the European Forum for Responsible Drinking (EFRD), was conducted by National Advertising Standards bodies and reviewed by an independent panel of reviewers. "The 2007 monitoring shows again that the industry abides by the self-regulatory rules," the EFRD said. 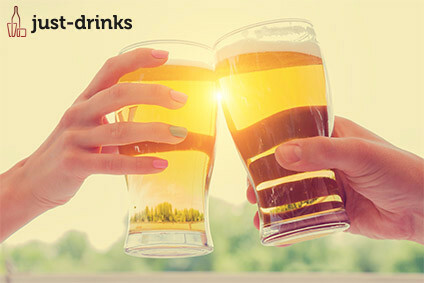 "The report looked for the second time at the inclusion of responsible drinking messages in print and TV ads to remind and inform consumers about risky use of alcoholic beverages and to promote responsible consumption. The compliance rate in this area is at 85%." EFRD chairman Alan Butler added: "The high compliance level shows that marketers understand that responsible marketing is sustainable marketing." The benchmarks for the monitoring are the EFRD Common Standards, which apply to all commercial communications channels, and national and sector frameworks.